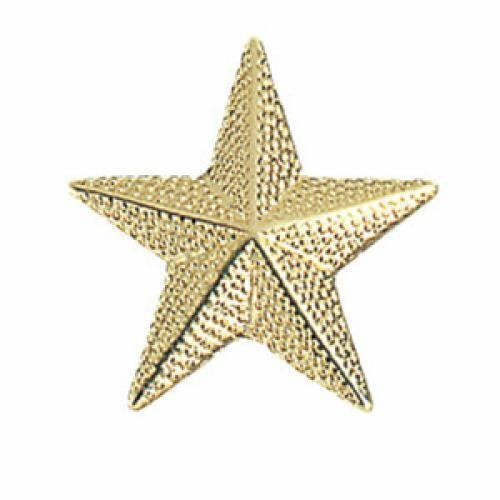 Star Cut-Out Acrylic Award is a stunning award available in multiple sizes to meet any awards and recognition need. An Exellent patriotic award. Beautiful colored star fire Art Glass with shiny chrome accents on a black marble base.